Employee grievances rarely happen overnight, or without some cause. The root of a grievance could be some lingering, unresolved offense at work. It may or may not involve management. Perhaps the root cause is not even work related. Sometimes, grievances have a basis in how an employee was treated at a previous employer. Regardless of the root cause, grievances in the workplace should not be allowed to continue. Most managers try to maintain a friendly (or “family’) environment among the employees. A close work environment is a beautiful thing; it is great for profitability. The sting of unheard grievances is even worse in a close work environment. In a poor work environment, nobody cares… so an unheard grievance may not have the effect of devaluing any one particular person. Here are a few tips on handling employee grievances. Encourage employees to resolve disagreements themselves…with clear ground rules and boundaries established (no yelling, shoving, personal attacks, etc.). 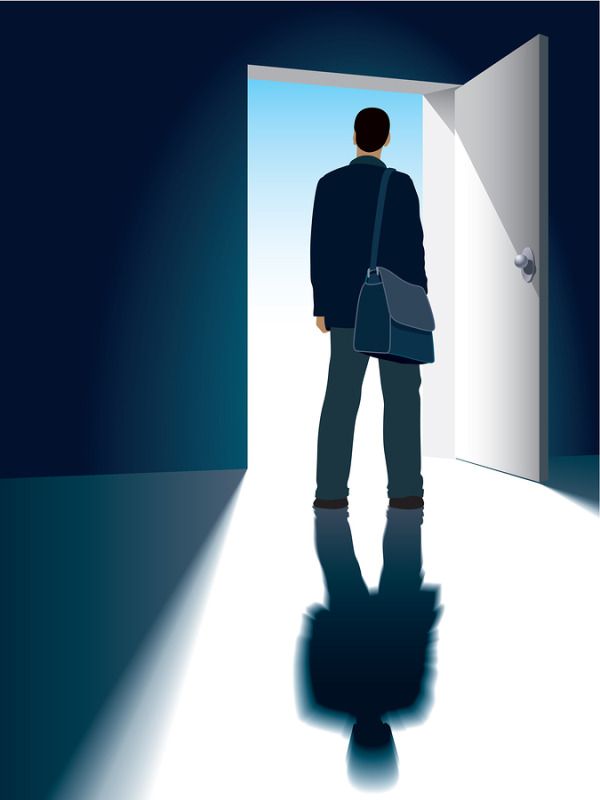 Include an open door policy in your employee handbook…and honor the policy when your employees come in the open door. It says great things when they come to you with concerns. Use HR to intervene, even after employees come in the open door. Effective HR Support is prepared to identify and mitigate risks while handling the core grievance. Managers may be seen as biased based on their history with the offended employee. Have a written policy in your handbook regarding investigation of employee concerns; follow your written policy, and refer to it when you talk about the grievance.